Archived posts in ' "WildStar"
Some “alone time” playing some Wolfenstein, waiting for WildStar, Etc. In light of the new 100% super-legendries-drop permanence that D3 currently has going, you would think I would be jumping at the opportunity to play more. But alas, WildStar has caught my attention, and Animus & Myself are going to be enjoying that for (hopefully) the next couple of months. When we finally land on a server, I will post more information. For now I know we are heading to a PvP server, and we will be playing Dominion (the bad guys). If anyone wants to join in, they are welcome to come find us. 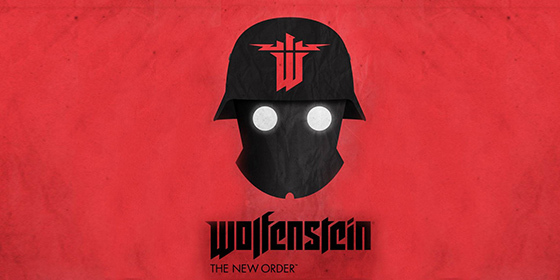 In the meantime, it’s been all about the Wolfenstein. Single player, narrow in drive, narrow in scope goodness. And yes that is a good thing, because I just simply don’t have the time to invest in multiplayer FPS games anymore. I just want a story, and to kill some Nazi’s and then call it a day. I’ll find myself back into the D3’s as Blizzcon approaches in November. Otherwise there just isn’t a whole lot there to keep everyone playing, not that I blame anyone for their inactivity. Without the big competitive features, there really isn’t a reason to stick around. In the meantime, you can be sure to find a skeleton crew there, doing their thing.